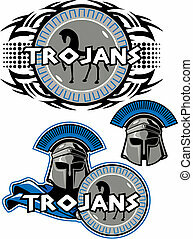 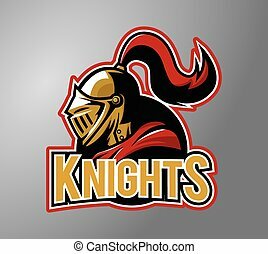 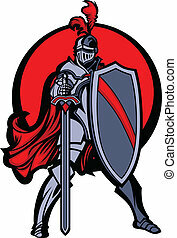 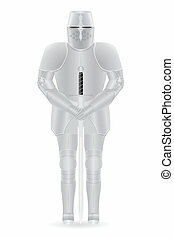 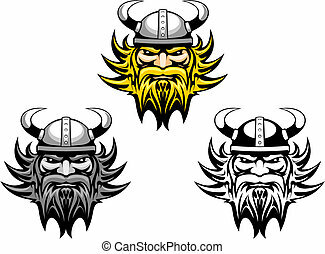 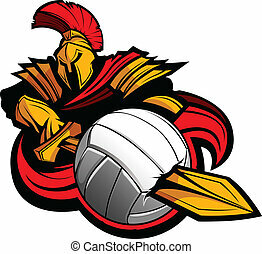 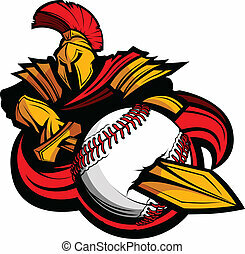 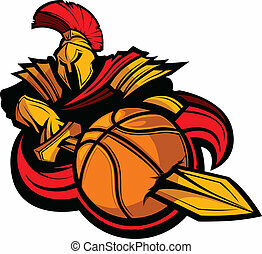 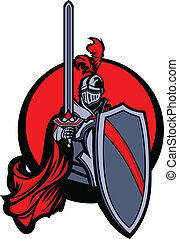 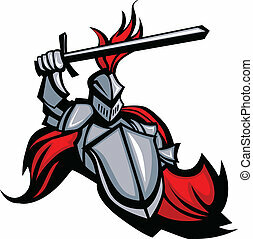 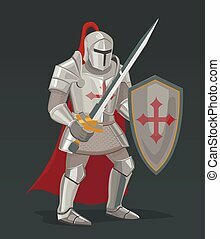 Trojan mascot body with sword and shield vector illustration. 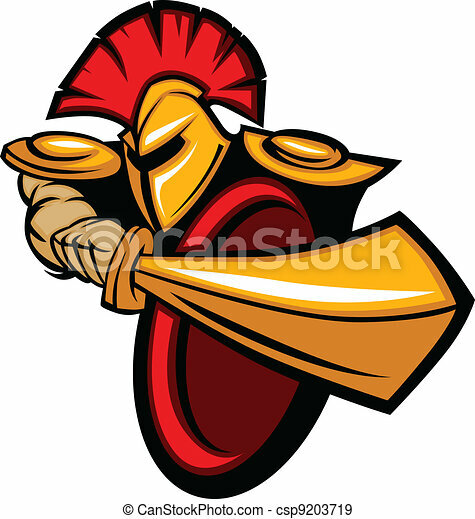 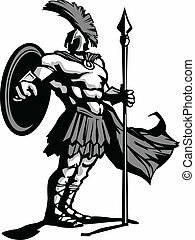 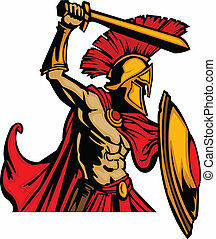 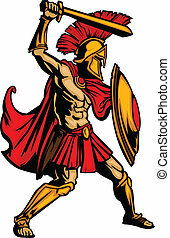 Greek trojan or roman soldier mascot holding a shield and sword. 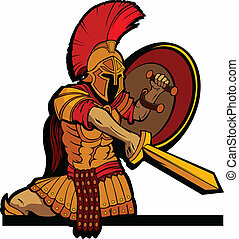 Greek shield of a soldier sparta with the sword. 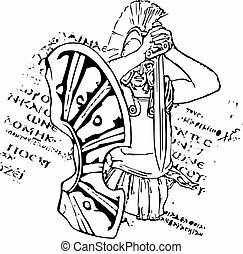 In the background a greek letter. 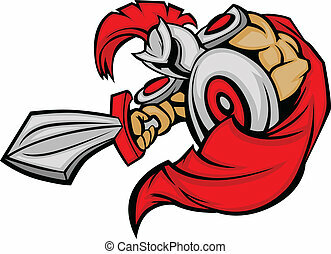 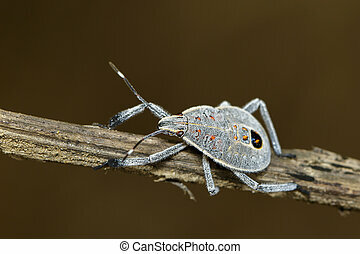 trojan army mascot. 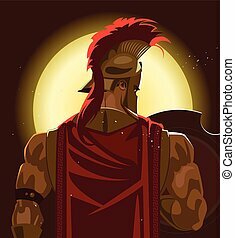 cartoon character Vector Illustration. 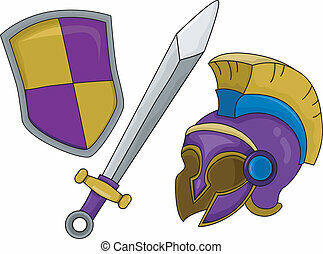 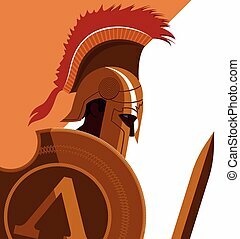 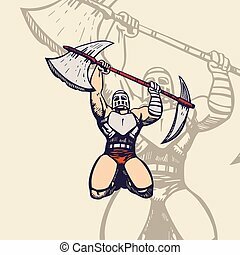 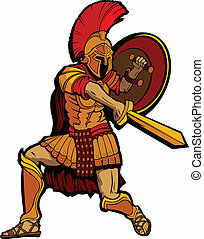 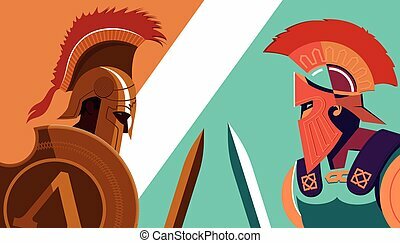 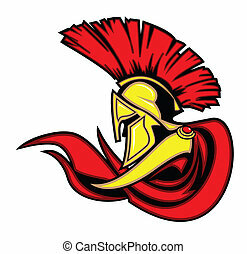 Greek Spartan Warrior versus Trojan Soldier holding shield and sword - Vector Illustration. 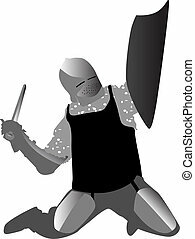 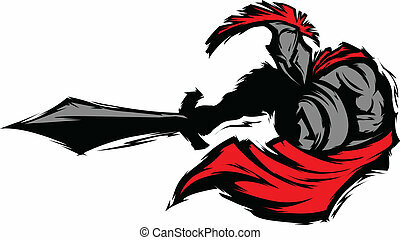 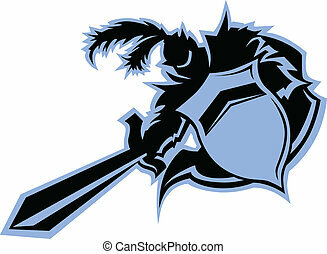 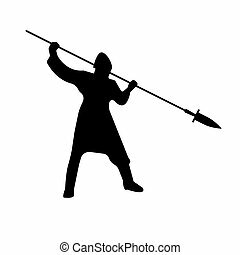 Slavic Warrior Silhouette with lance sword. Vector illustration.